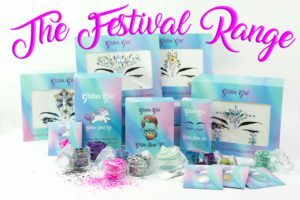 We are so excited to launch the brand new FESTIVAL RANGE here at Glitter Girl! As well as gorgeous new packaging, this extensive range has fabulously easy to use kits with everything inside that you need to make your whole body and soul sparkle. 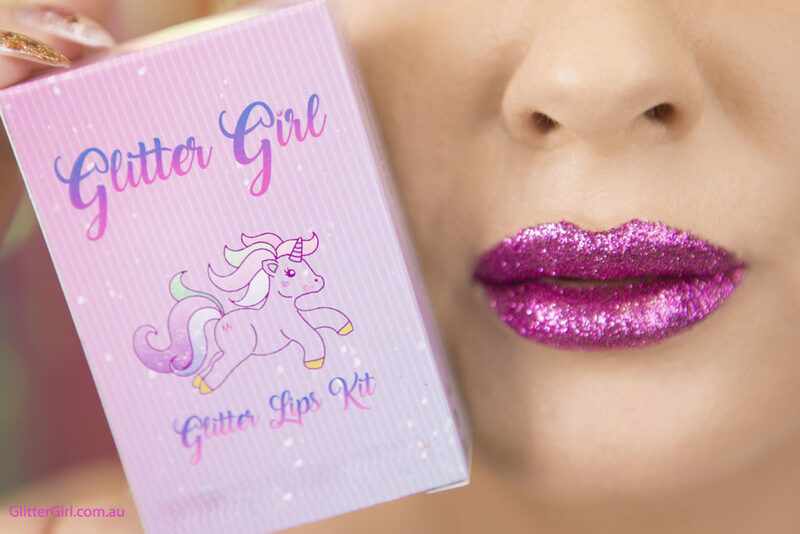 Starting with the Glitter Lips Kit with our GG Glitter Gloss and a fine Glitter in 4 colour combinations, you can achieve that perfectly sparkly pout. 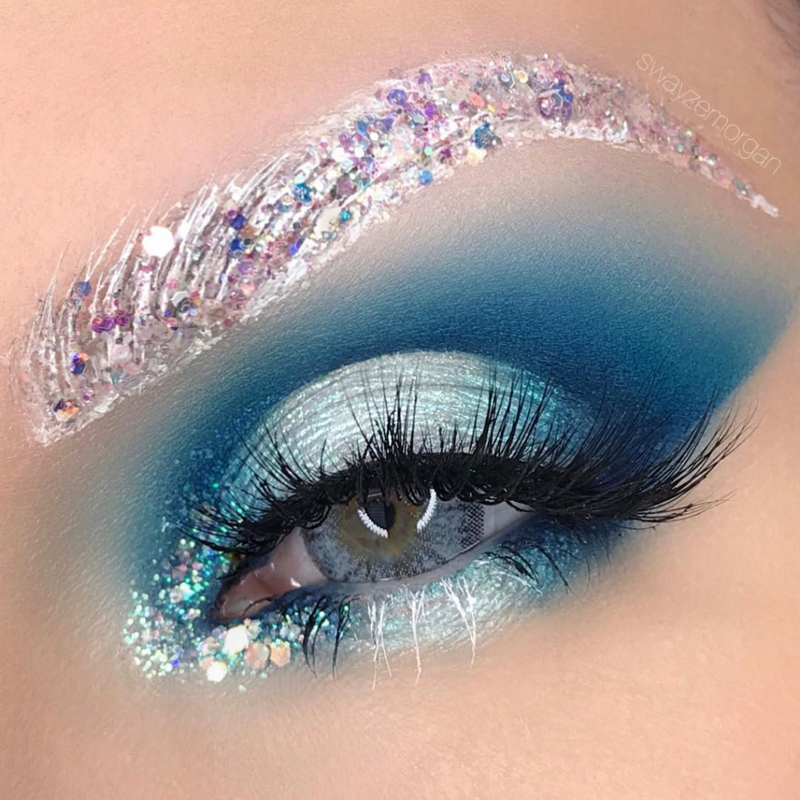 The Glitter Brow kit, because an office presentation is so very boring without Glitter Brows. 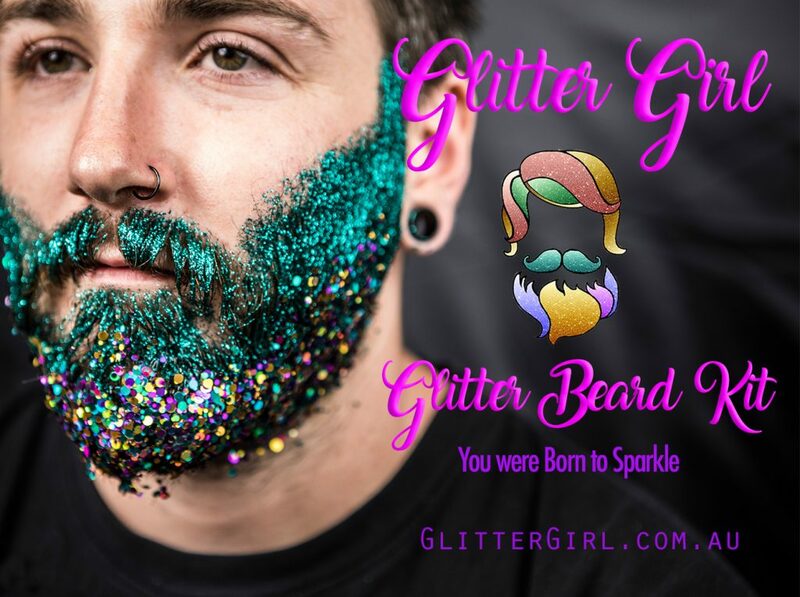 The ultimate Fathers day gift – The Glitter Beard Kit.Our glitter beard kit is the perfect gift for all the male Unicorns in your life, it contains all the essential products needed to nourish those whiskers as well as Sparkle his beard and heart! 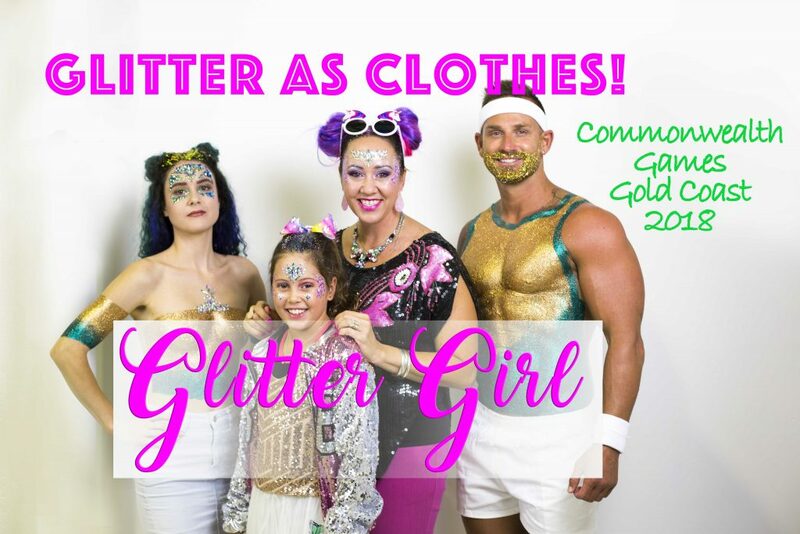 Why wear boring old clothes made of fabric…when you can wear GLITTER AS CLOTHES!! 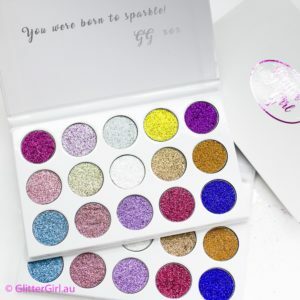 The perfect look for any festival, girls night out on the town or even a hens night! 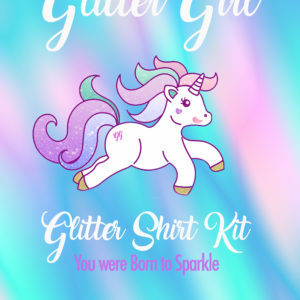 Get noticed, be bold and get your glitter on with the perfect and easy Glitter Shirt Kit from Glitter Girl. These come in 6 colour combinations with our finest glitter combined with a chunkier mix to add detail to your Glitter shirts. This is the hottest way to strut your stuff at your next Girls night out, Music Festival or Special event. 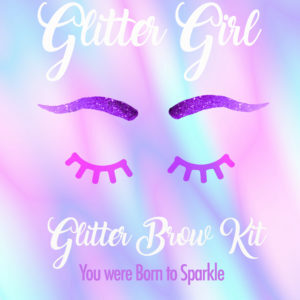 Combine our Unicorn Face and Body Jewels to all or any of the Glitter Girl kits and babe, prance out that door, go to that party and be the Unicorn you really are! 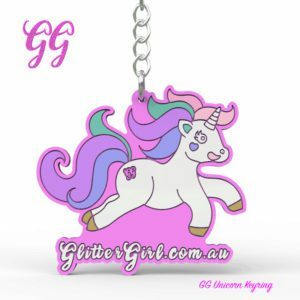 We are proudly an Indie Australian family business driven by the idea’s of our ultimate Glitter Girl.